Kung Pao Chicken is a Chinese takeout classic loaded with spicy chicken, peanuts, vegetables in a mouthwatering Kung Pao sauce. 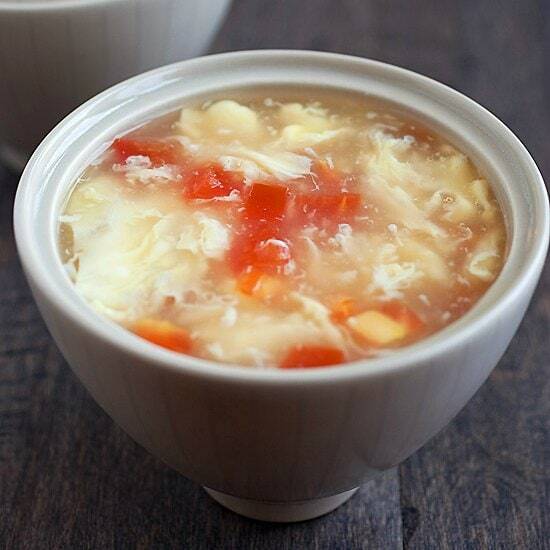 This easy homemade recipe is healthy, low in calories and much better than takeout. Kung Pao Chicken is from the Sichuan province in China. The Chinese name is 宫保鸡丁 (gong bao ji ding) but some restaurants spell it as Gong Bao Chicken or Kung Po Chicken. 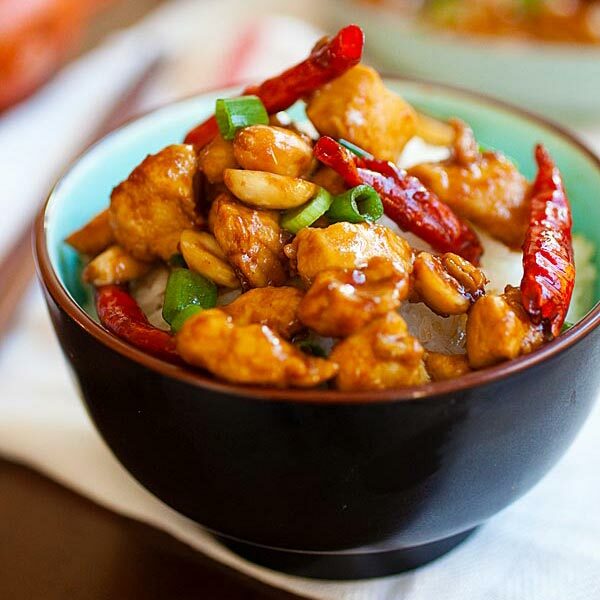 This is a spicy chicken dish with a mouthwatering Kung Pao Sauce. 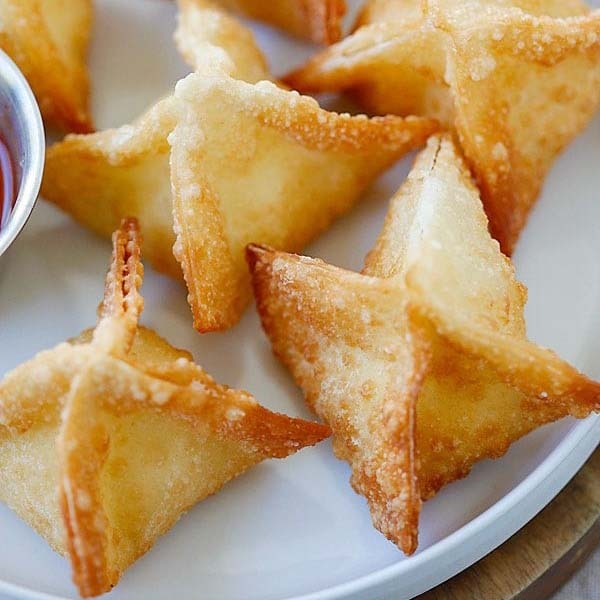 It is popular at Chinese takeouts or restaurants here in the United States. 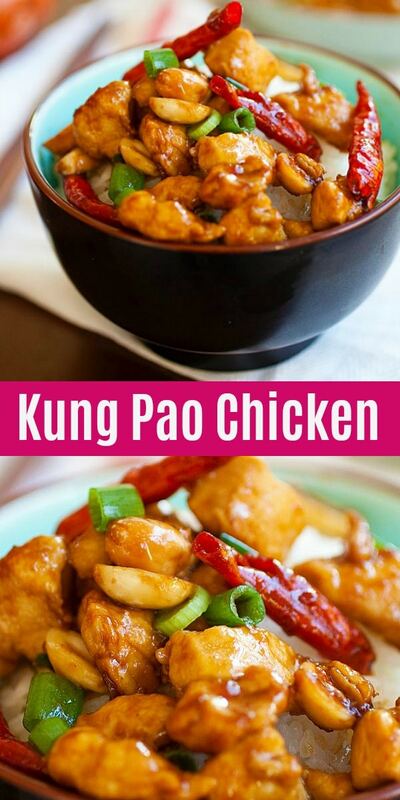 Is Kung Pao Chicken Authentic? Authentic Kung Pao Chicken calls for Sichuan peppercorn for the numbing flavor and loads of dried red chilies for the “mala” (spicy and numbing) flavors. The Americanized version we get here is not authentic but delicious. Vegetables such as carrots, water chestnuts, celery, zucchini and broccoli are part of the dish. The spiciness of Kung Pao Chicken comes from the dried red chilies in the stir-fry and not from the sauce. You may use rice vinegar, red wine vinegar or apple cider vinegar for equally delicious results. This is a stir-fry chicken dish in a work or skillet. First, you cook the ginger and garlic with heated oil, then you add the dried red chilies to bring out the spiciness. Add the chicken, peanuts and the Kung Pao Sauce and cook until the chicken is done. Heat the wok or skillet before stir-frying. Cut the chicken into uniform pieces so they cook evenly. Prepare the Kung Pao Sauce in advance by mixing all the ingredients together. The spatula plays an active role in stir-frying so use it to continuously stir and toss the ingredients in a back and forth, circular, turning and flipping motions. This is a healthy recipe and only 350 calories. Serve the chicken with steamed rice, fried rice or noodles. 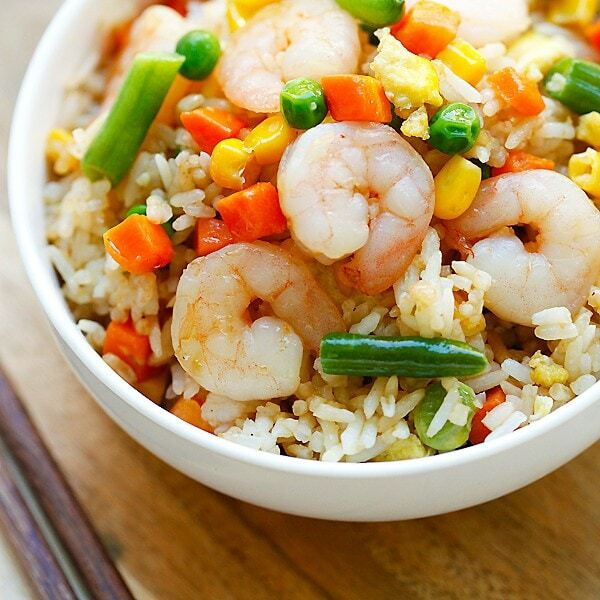 For a wholesome Chinese dinner, make the following dishes. Cut the chicken meat into small cubes, rinse in water, pat dry with paper towels and marinate with the ingredients above for 30 minutes. Heat up a wok with one tablespoon of oil and stir-fry the marinated chicken until they are 70% cook. Dish out and set aside. Clean the wok and add in the remaining 2 tablespoons of oil until it's fully heated. Add in the ginger and garlic slices and do a quick stir before adding in the dried red chilies. Stir fry the dried red chilies until aromatic and smell spicy, then add in the chicken meat. Do a few quick stirs before adding in the roasted peanuts. Add the sauce and stir continuously until the chicken meat is nicely coated with the sauce. Add in the scallions, stir to combine well with the chicken, dish out and serve immediately with steamed rice. If you like shrimp, you can check out my Kung Pao Shrimp recipe. You may use rice vinegar, red wine vinegar or apple cider vinegar in lieu of Chinese black vinegar. As different soy sauce tastes differently and has different level of sodium so please adjust the saltiness accordingly. If the sauce tastes too salty, add some more sugar and water. If it's not salty, add a little salt to taste. Can I use chicken thighs instead of breast meat? Yes you can use chicken thighs for Kung Pao chicken. How big are your ginger slices? Do you remove them prior to serving? Depends on the size of the ginger, it can be bigger or smaller in width. I usually just serve everything. You don’t have to eat them but they add a nice gingery nuance to the Kung Pao Chicken, which is very nice!